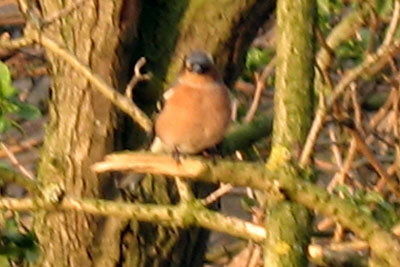 Description: The male chaffinch has a bright pink breast and a brown back. The rump and tail are an olive colour and the crown is a slate blue colour. The female chaffinch has similar colouring but is a little duller than the male. Both the male and female have browny black and white bars on their wings. Habitat: The chaffinch usually inhabit farmland, woodlands, scrubland, parks and gardens, but they rarely nest in city centres. 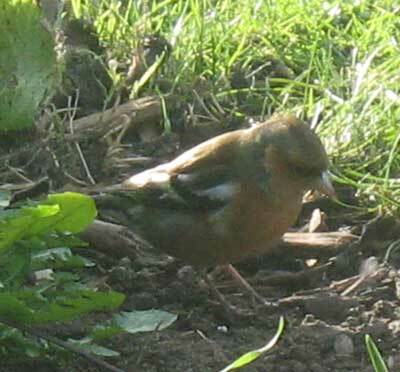 Food: Chaffinch eat seeds, berries and the young nestlings will also eat insects. Distribution: The chaffinch is a common resident of Great Britain. 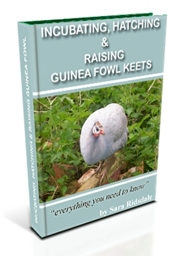 Nesting: The nest is usually made from grass, moss and hair with an inner lining of feathers and hair. It is normally a round shape and can sometimes have an outer covering of moss added for camouflage. The nest is normally located in the fork of tree and shrub branches. 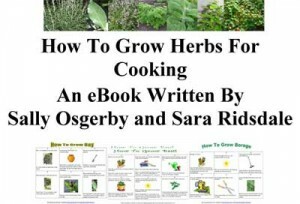 Eggs: They lay 4-8 greyish-blue spotted eggs from April to June. 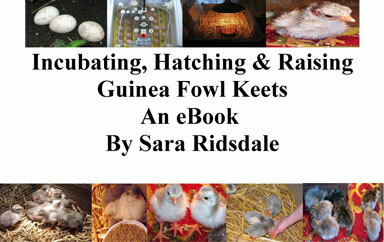 The females generally incubate the eggs for 11-13 days. Chaffinch have a ringing call which they use when perched and a staccato call when they are in flight. The song of a chaffinch is made up of quick succession of lots notes. Chaffinch chicks leave the nest 13-14 days after hatching. 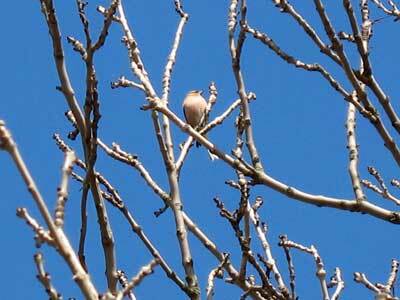 We have lots of Chaffinch on our farm and they love to fly from branch to branch calling to each other.